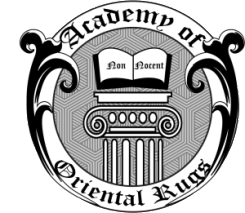 Rug Resolutions Rug Cleaning offers expert oriental rug repair and reweaving services for handknotted tufted and powerwoven area rugs. Over time, even the finest quality rugs will begin to show wear. The fringes will begin to untwist, the side cords can become frayed and begin to separate. Accidents can also happen. The dog chews the corner off of the rug. The vacuum cleaner catches the fringe or the side cord and RIP. Now a serious repair is needed. The craftsmen at Rug Resolution can handle everything from a simple side cord overcast to resetting the foundation and reweaving damaged or missing fibers. Tipping the fringes to to give the rug a neet uniform appearance. 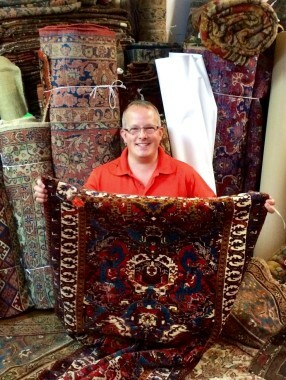 Give us a call today at 919-744-8620 to discuss your rug repair needs.